Roofing is what we do, but our focus is on you. 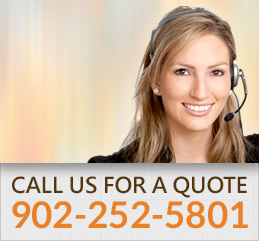 Client satisfaction and quality assurance are our top priorities. We employ job site management ensuring our highly skilled roofing personnel deliver an exceptional roofing product under tenacious work supervision. A typical roof should endure for twenty years or more. However, factors such as climate, quality of product and improper installation may affect the lifespan of your roof. If you have noticed algae growth, damaged flashing, shingle curling, shingle buckling, blistering, missing tiles, ceiling spots from roof leaks, or even rotting – it’s time to consider a better solution. The Forever Roof Company offers just that. We provide a permanent roofing solution via metal or PVC roofing installation. We guarantee zero manufacturing defects under our warranty, or else replacement materials will be shipped directly to your home for re-installation. 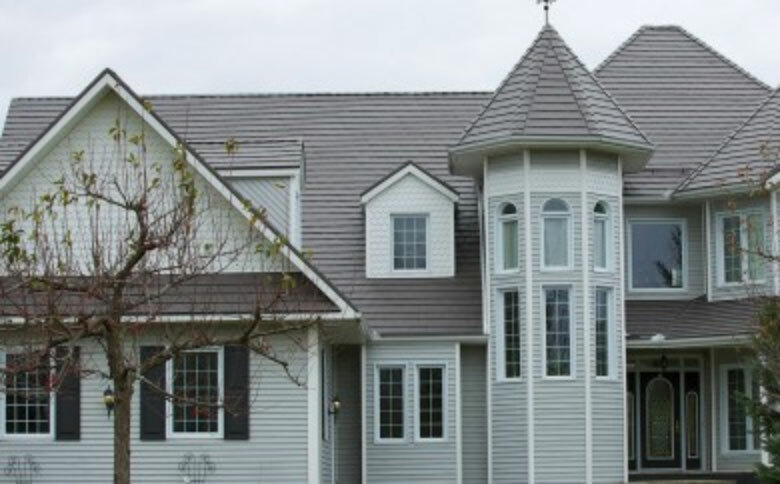 Why are The Forever Roof Company’s roofing solutions a superior choice over shingled roofing? The Shingle Roof Warranty has been busted! CBC Marketplace has recently revealed shingled roofing deteriorates faster than what was originally claimed. This non-permanent solution creates more problems than it solves. Avoid the hassle of dealing with shingled roof issues and consider the option of never having to re-roof again. Our permanent roofing solutions are made affordable with 100% financing O.A.C., $0 down and flexible payment plans, and our lifetime warranty ensures your investment is well-protected. Join the rising number of Canadians who have chosen the permanent roofing resolution.